In selecting a contractor for this work, I interviewed five candidates. Of those five, Jerome and Lonestar Air Conditioning and Heating was by far the most personable and friendly of the bunch. The work is complete and I feel that I have gained a partner in the Air Conditioning Business. 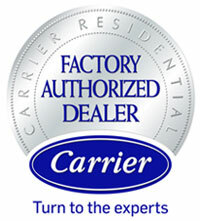 I would highly recommend the Carrier Brand and Lonestar Air conditioning and Heating to my friends and family. Jerome and his helper Daniel were fantastic. 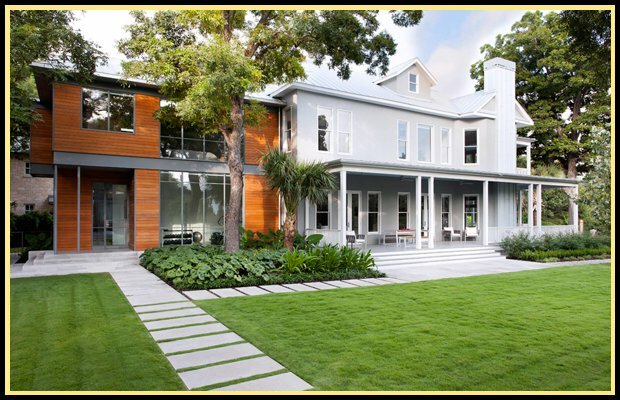 Very thorough with some great ideas for our home. Will definitely recommend them to others. Lone Star worked in extremely hot conditions to get us back into our home after our old system crashed. They responded promptly to our needs. I would highly recommend them to everyone. They did an outstanding job. I am a very satisfied customer. Lone Star Air Conditioning and Heating, LLC, phone: (210) 507-7670, info@lonestaracsa.com | Base Content Copyright © 2019 Market Hardware, Inc.